This is the third edition of BalugaWhale's classic “Easy Game” poker book. Adding upon the first two editions, this book brings new life to the series with updated strategy and revamped content to make everything more applicable to today's games. With over 130 pages of top-notch content, this book will help you improve your game and winrate. Upon purchase you will get an instant-download of the ebook in .PDF format so you can start reading it right away! Andrew “BalugaWhale” Seidman is one of the most prolific names when it comes to poker coaching. He coaches on DeucesCracked and does one-on-one coaching at his own site www.BalugaWhale.com. The first edition was released years ago, but BalugaWhale has updated it over the years to ensure it stays timeless. 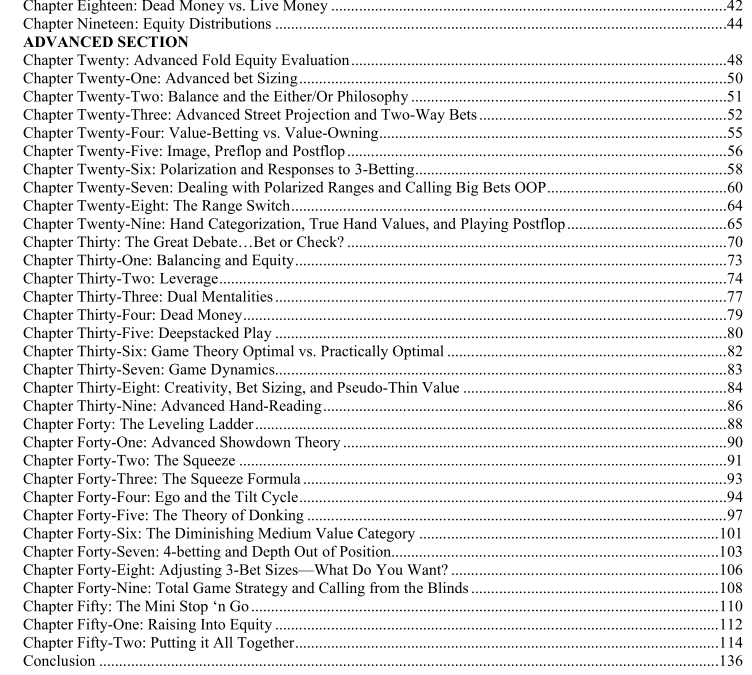 The 3rd edition has 52 chapters ranging in concepts from game dynamics to calling from the blinds. If you are looking for a well-rounded poker text…this is it! If that doesn’t make your mouth water…I’m not sure what would. This book has gotten great reviews, and I’ll just leave you with one before you pick it up and review it yourself!